Given its stature today, it’s sometimes easy to forget that the iTunes Store launched ten years ago with just a fairly small selection of music. In the intervening time, Apple has added TV shows, movies, podcasts, apps, ebooks, educational content, and much more. But along with those manifold expansions have come problems, too. 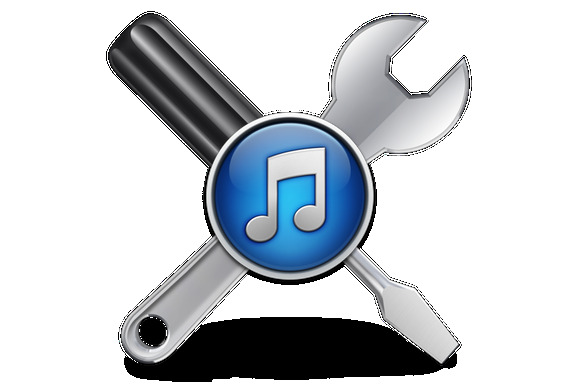 Here are a few improvements we’d like to see to the iTunes Store as it kicks off its second decade. 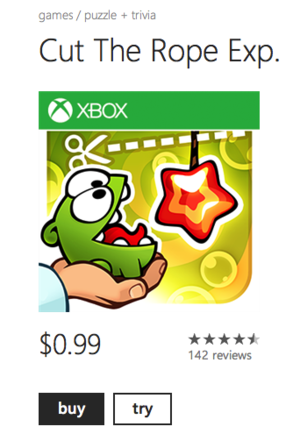 In many cases, Windows Phone lets you try apps before you buy them. Apple could—gasp!—take a page from Microsoft's book. 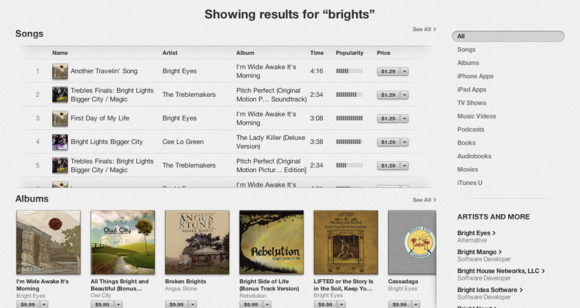 The iTunes Store's search could use some improvements. 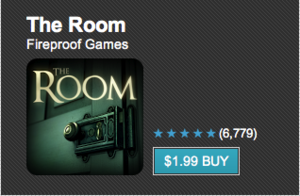 Google Play lets you buy apps right from your desktop browser. The App Store? Not so much. Hulu's streaming plan for TV is often more attractive than à la carte purchases from the iTunes Store. 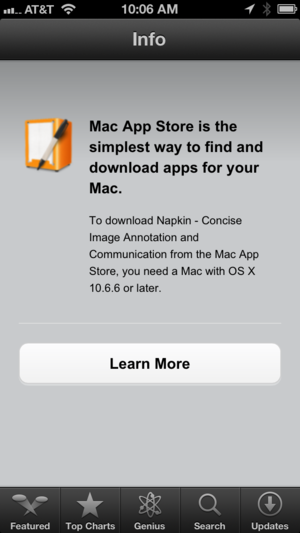 Ever try to open a Mac App Store link in Safari on iOS? Not very useful. The iTunes Store has come a long way since its beginnings; though it still lives primarily inside the iTunes app, you can view webpages for apps, books, and music via your browser—these days, you can even listen to music samples there. But iTunes’s Web interface is far from perfect: For one thing, you can’t do anything beyond view an individual title before you’re kicked back to the iTunes app. On the Mac, it’d be a nice improvement to be able to browse iTunes solely via the Web—and perhaps even purchase things—without having to open iTunes itself.